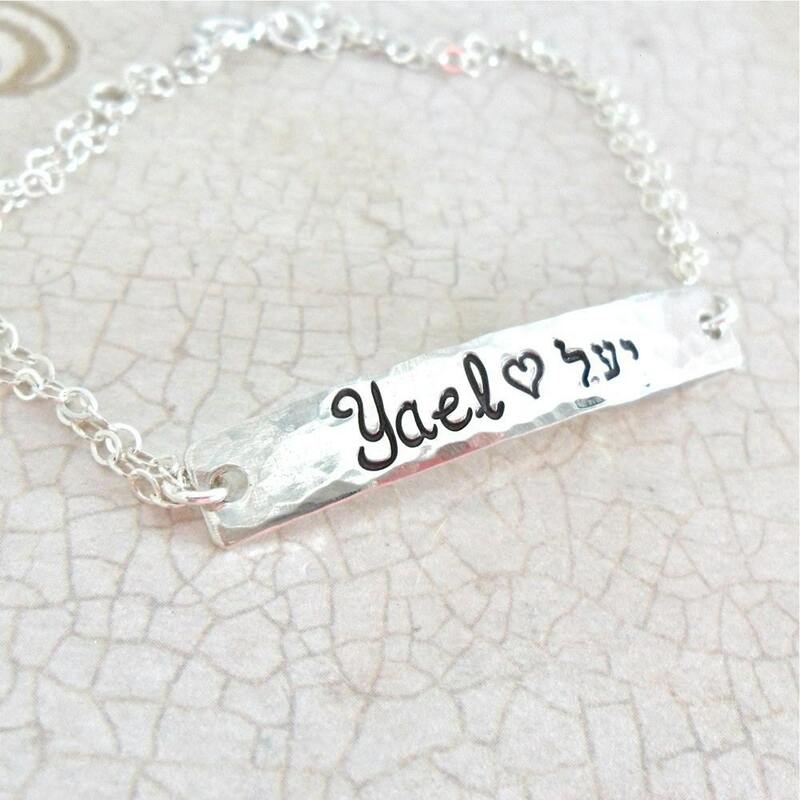 This gorgeous bracelet is composed of a thick, 18 gauge, 1.5" sterling silver bar, hand stamped with the names of your choice in Hebrew & English. A delicate sterling silver double strand chain completes the look. 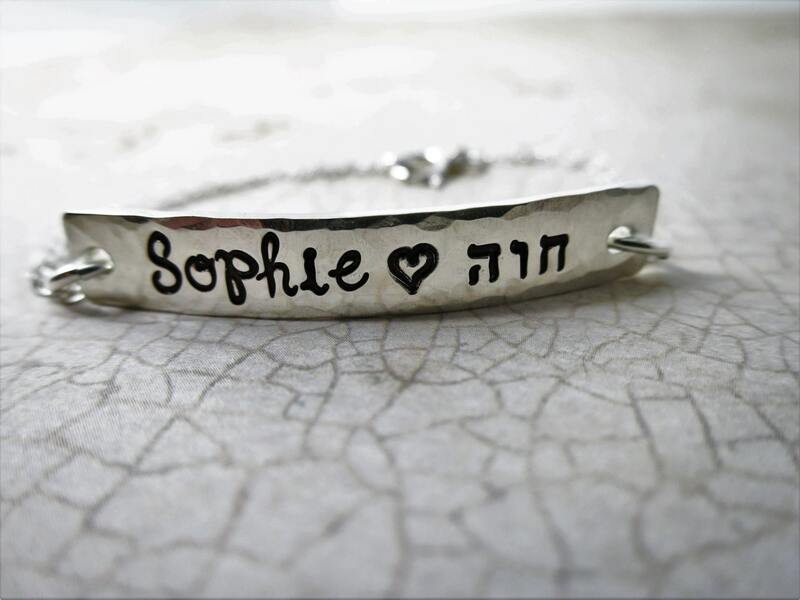 A small heart separates the two names (a dot may be requested instead). Bar will be given a hammered finish for depth and texture and made slightly concave to fit the curve of the wrist. 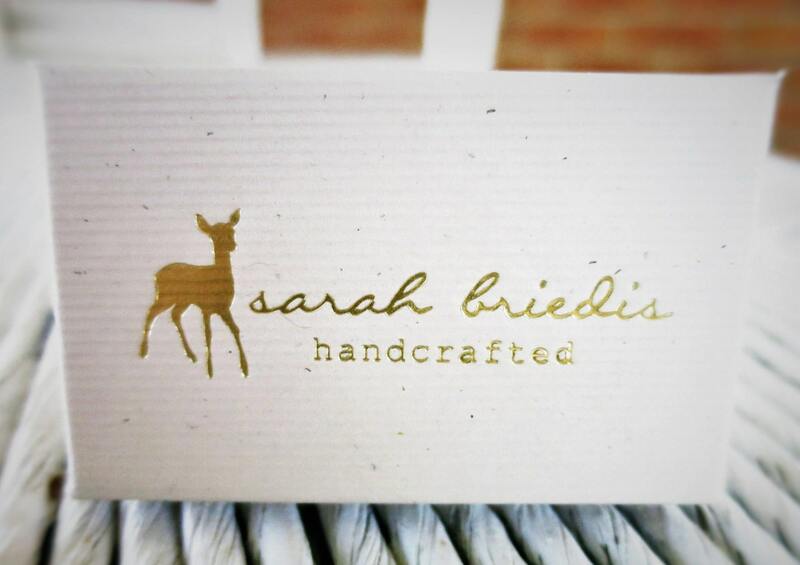 Please specify the names you would like hand stamped in the space provided at purchase. 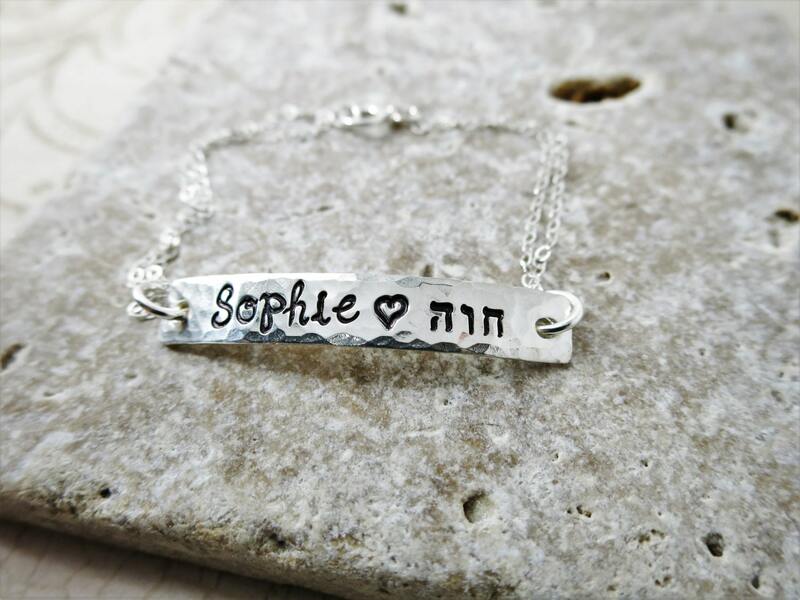 This necklace may be back stamped in my Tiny Hebrew or English font (date, initials, etc.). 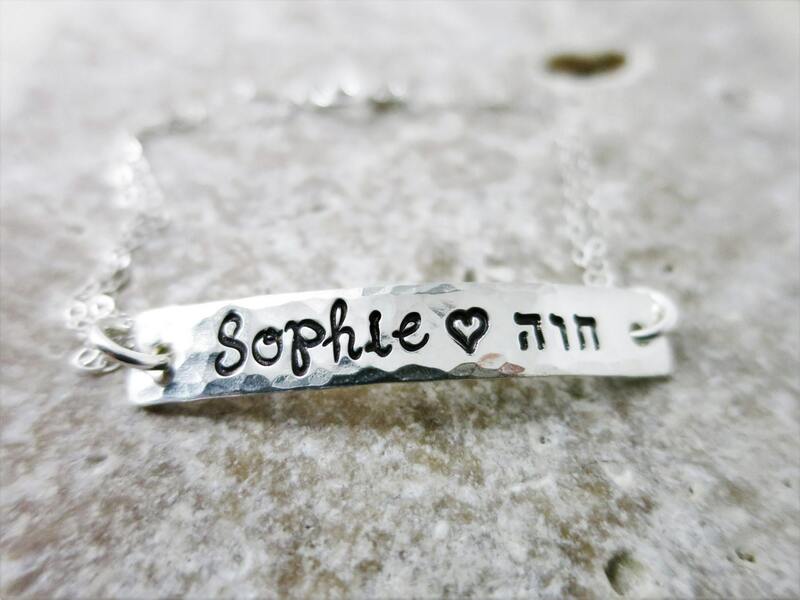 You will be able to choose your chain length when adding this listing to you cart. Standard length is 7-7.5". Or, to be more precise you can measure the circumference of your wrist and add 0.5".